HempMeds Brasil® Prescription Products - Medical Marijuana, Inc. In 2014, HempMeds® Brasil became the first company to offer a legal cannabis product in Brasil, with Real Scientific Hemp™. In the country, these products are available for import by prescription only. The import process requires a prescription and recommendation letter from the patient’s doctor, as well as an import authorization from ANVISA, the Brazilian health authority. HempMeds® Brasil works directly with patients to help them navigate this process. Assistance is available both in Brazilian Portuguese and English. 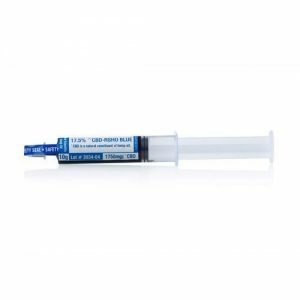 The most popular version of our RSHO™ CBD hemp oil line, Blue Label hemp oil goes through decarboxylation, a heating process that converts the naturally occurring CBDa into CBD. Unfiltered, RSHO™ Blue Label also contains all the phytocannabinoids, nutrients, and fatty acids found naturally in the hemp plant. Gold Label hemp oil is decarboxylated, like the RSHO™ Blue Label product, and then goes through an additional filtration process that removes excess plant matter, waxes, and chlorophyll. 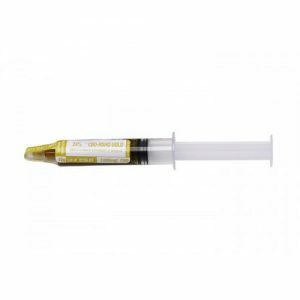 The result is a golden oil with a spicy taste and smooth consistency, as well as our most potent concentration of CBD. 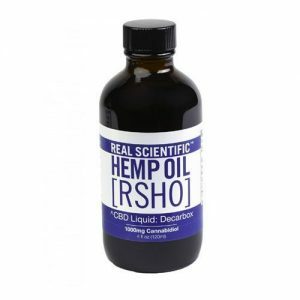 Every bottle of RSHO™ Liquid contains 1,000mg of CBD combined with medium-chain triglyceride (MCT) oil in a 4 fl. oz. bottle. You can order both the Blue and Gold Label RSHO™ CBD hemp oil varieties in our liquid form through HempMeds® Brasil.